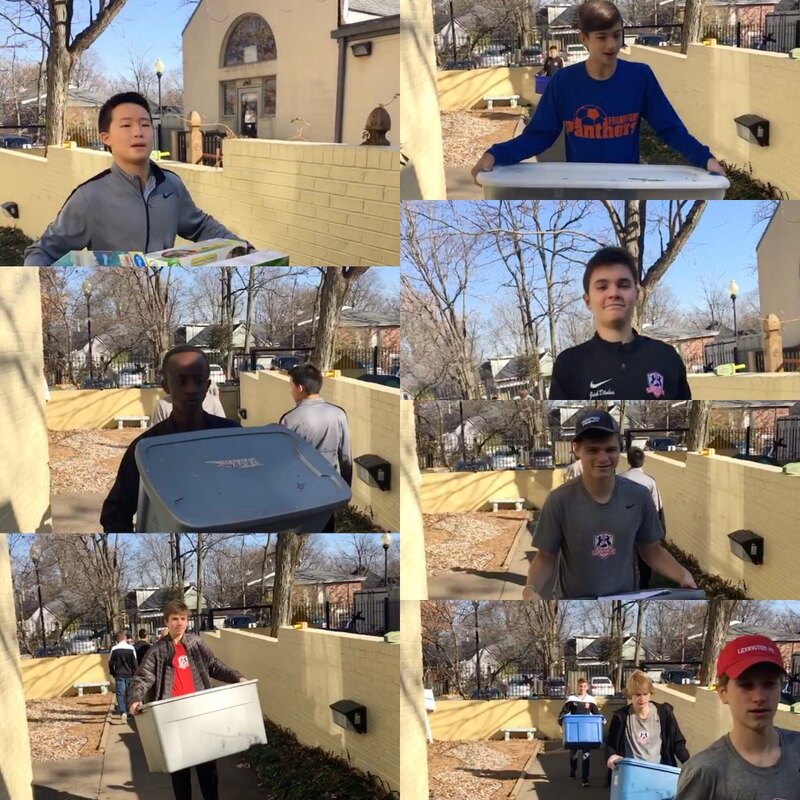 The 2002 Boys Red volunteered this past weekend at The Nest - Center for Women. Each year The Nest will have its 40th Annual Reindeer Express event to assist families with children 5 and below who have received services from The Next in 2017. These families are provided new toys, coats, books, art supplies, and a food box for the Christmas Holiday. This is the only time of year that we ask the community for new items to ensure that these children have a happy holiday. This year, we will be inviting approximately 315 families to Reindeer Express, which is almost 650 children in need this holiday season! The Nest will also accept financial donations designated to be used solely for Reindeer Express items. 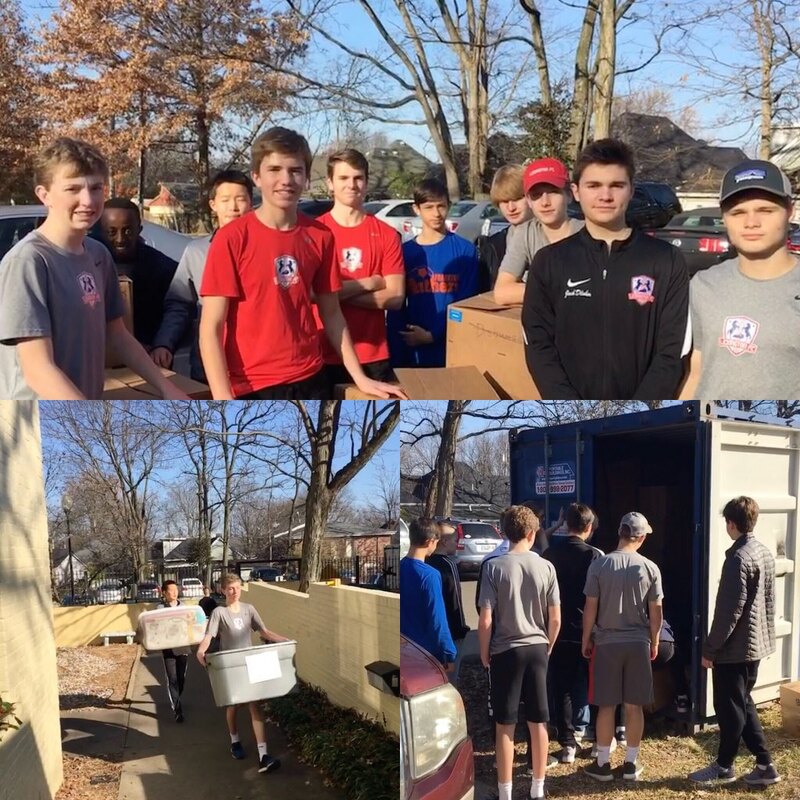 You can make a donation on our website at www.thenestlexington.org.